Our monthly donors sustain Miri Piri Academy through all the highs and lows. You are a part of our spirit. Through your contributions we are keeping faith with our teacher, keeping up through every challenge in the spirit of Cherdi Kalaa, ever rising towards excellence. Support for the Alumni Association will allow us to give more resources to share your stories, build strong connections, fund reunion events and support our alumni all over the world. 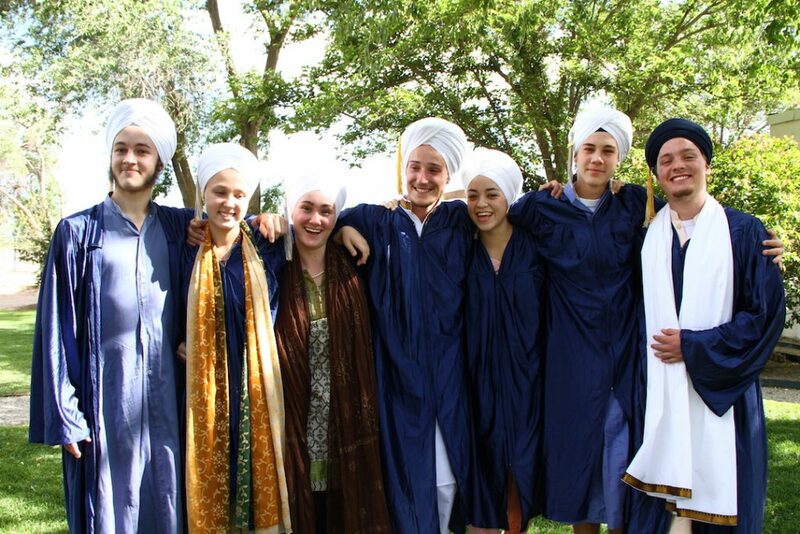 Paypal donations for the MPA Alumni Association are processed by Sikh Dharma Education International, a 501c3 tax-exempt non-profit organization in the United States.